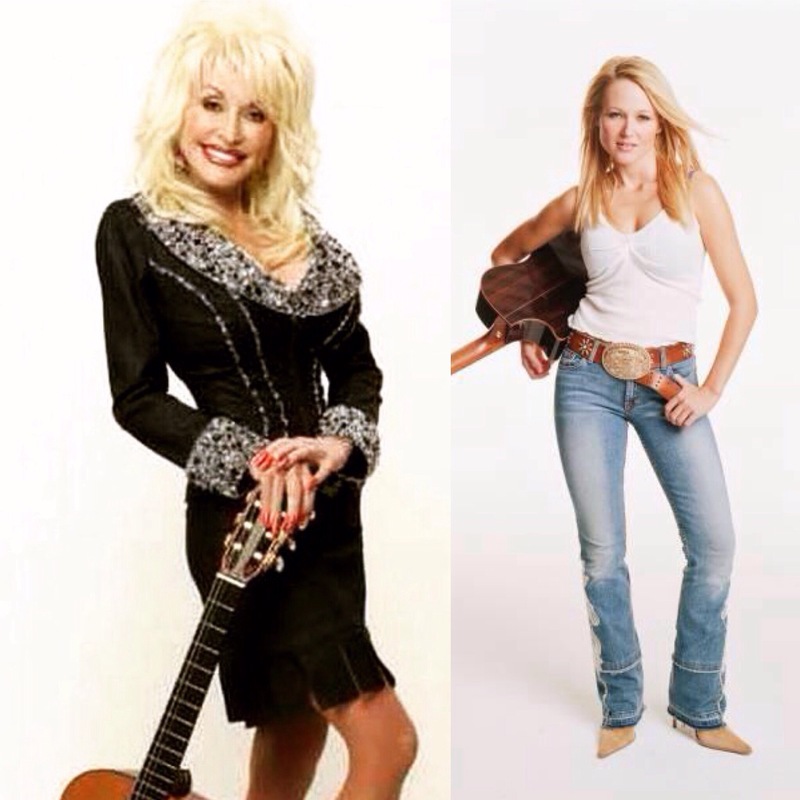 Dolly Parton make a duet with Jewel, the song is the autobiographical duet ” My Father’s Daughter” written by Jewel about her father and grandmother. The track are the on the 14- track cd ” Picking Up The Pieces” , that’ll be released September 11 from Sugar Hill Records. This entry was posted in News, Uncategorized and tagged Dolly Parton, Duet, Jewel, September 11, Sugar Hill Records by dollyfan. Bookmark the permalink.